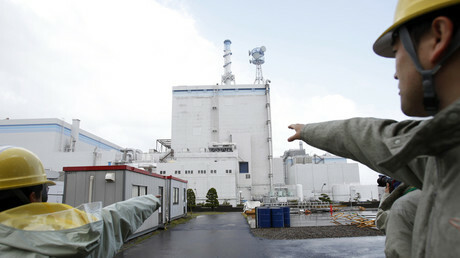 Japan’s nuclear regulator has permitted the Tokai No. 2 nuclear power plant to restart. It has been idle since being damaged by an earthquake and tsunami in March 2011.